Arslan Senki (or The Herioc Legend of Arslan)follows the stories of Arslan, a young and curious prince of Pars, which lies in the kingdom of the Royal Capital of Ecbatana, ruled by King Androgoras, has never been defeated. His father things that the prince doesn’t have what it’s got to rule such a powerful country when he’s unable to rule. At the age of 14, Arslan goes to his first battle and loses everything, from the King’s life to the flames which scorches the walls of Pars and it’s kingdom. With this point, it’s Arslan’s destiny to become a ruler, and despite the trails that face him, he must now embark on a journey to reclaim his fallen kingdom. 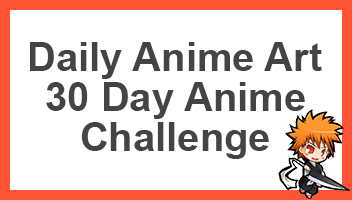 If you already watch the anime, go ahead and tell me what you think using the comment section below, also be sure to share this page to others who might be interested in a new anime. If the link above doesn’t work for you, then just use the one that you usually use to watch all your anime’s.